robotGEEK'S Cult Cinema: Apologies for the absence, then on to Lionheart!! Caught this a few months back when I was on a Van Damme movie binge. It's very rough around the edges but still quite fun. A step down from Bloodsport and Kickboxer but not as bad as The Quest or Nowhere to Run. I know what you mean about his fight scenes feeling slow and overly choreographed but it kind of suits his style. You know, I still haven't gotten to Bloodsport or Kickboxer yet. And I'm gonna blow your mind a bit, but I actually like Nowhere to Run. Ha ha! I'm not sure exactly what it is, I think it's mainly the director, Robert Harmon (The Hitcher). I like how he shot it, I thought it was really well made. And though it's slow, there's just something about it that kept me interested. Not a lot of fighting of course, but just entertaining enough. Nice write-up. 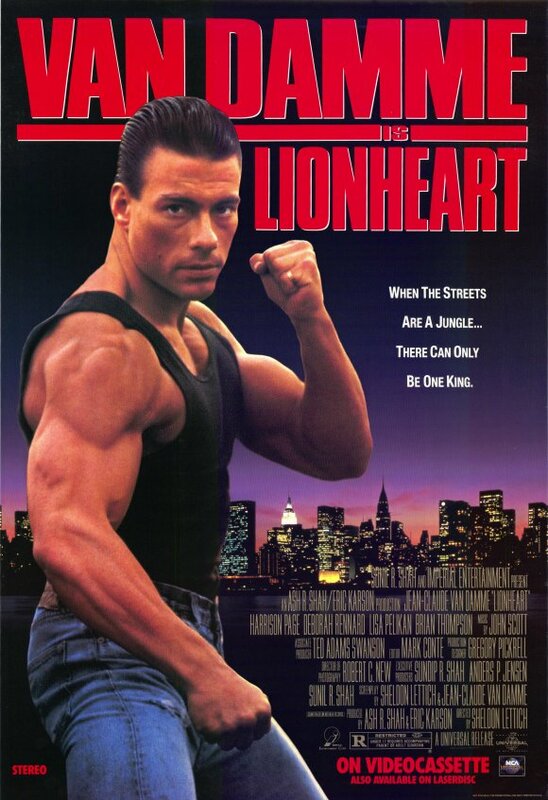 Lionheart is a decent Van Damme. Not as good as Bloodsport or Death Warrant. Agree with Jack that Nowhere To Run is weak. Oh man, I must be in the minority with Nowhere to Run. lol. I don't know why I like that one so much! I do, however, need to see Bloodsport and Kickboxer soon. I remember nothing about them. I recently saw Death Warrant though. I liked it quite a bit, but just seemed to have more fun with Lionheart for some reason. Welcome back man! Things have been dull without your reviews! Quick general question to everybody. What would you consider to be Van Damme's best films from the early part of his career before the DTV era? 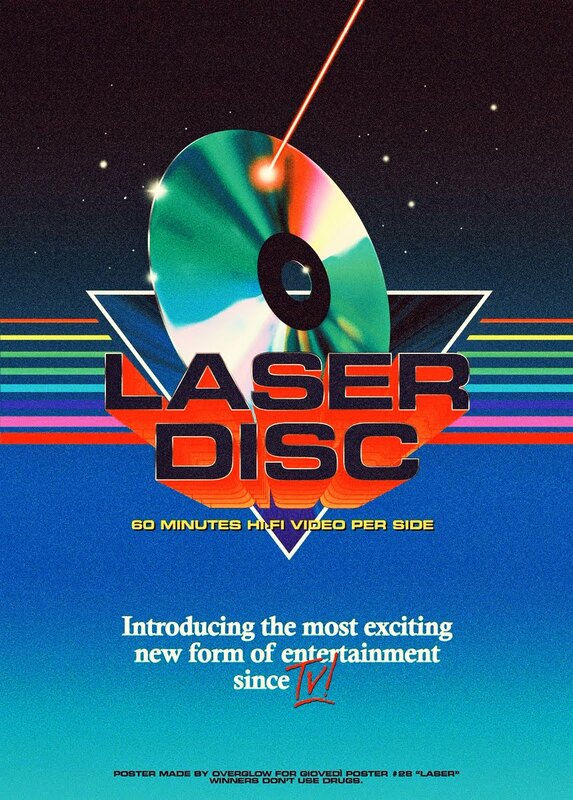 For me, it's Timecop, followed by Kickboxer and Bloodsport. Just saw Timecop as well, really good, well made and also by Peter Hyams. Man, I need to check out Bloodsport and Kickboxer. lol. Those seem to be everyone's favorites. Thanks! !